Our upcoming sale of Photographs: Art & Visual Culture celebrates photographs as objects. Daile Kaplan, the house’s Director of Photographs & Photobooks, shares her appreciation of the tangible in the catalogue’s introductory essay. Images are today’s social currency. Our daily lives are dominated by pictures that present themselves in myriad forms: social media, advertisements, editorial or topical news, design, fashion and glamour. 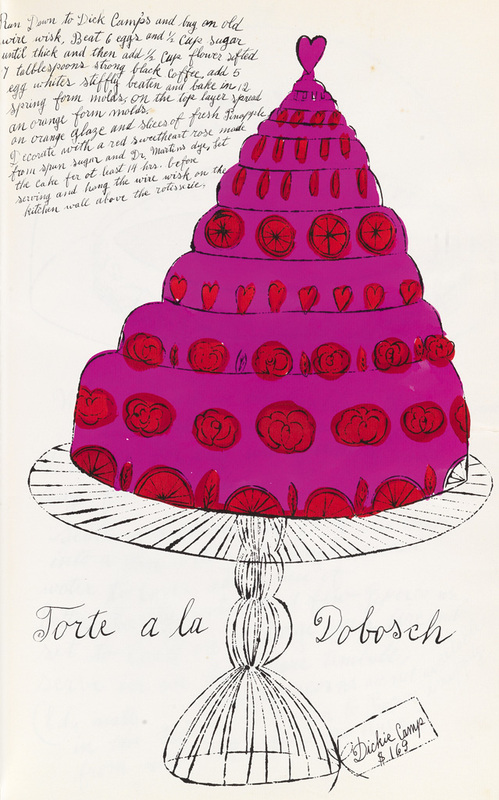 Vernacular photography was first recognized and mediated as source material by Warhol and Rauschenberg, who effortlessly integrated press or family images into high art—prints, paintings and sculptural works. Classical photographers like Kertész, Man Ray and Bragaglia have worked with popular forms like the carte-postale. In the past 20 years quotidian images have been rechanneled by contemporary figures who work in photography (among them Prince, Kruger, Wall, Baldessari, Polke and Sherman), but who do not identify as photographers. 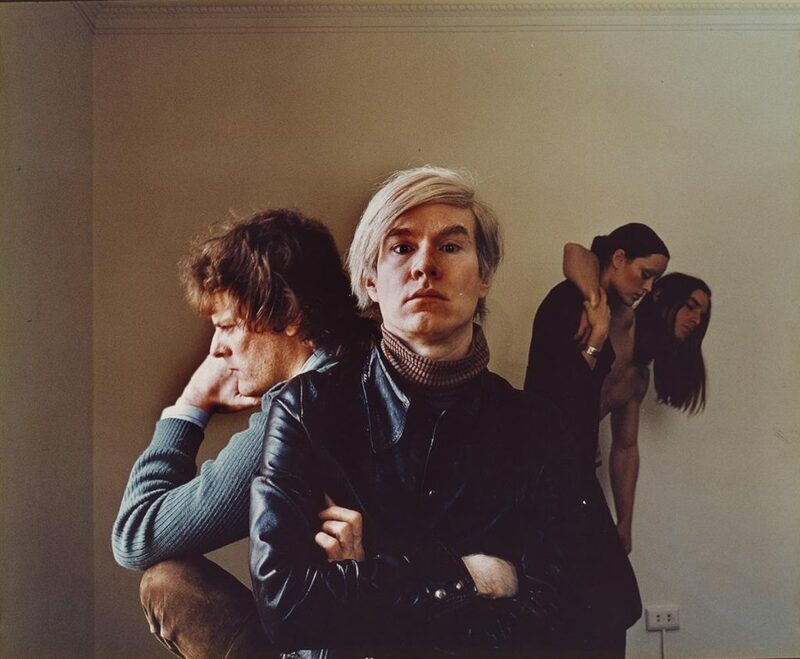 Lot 176: Douglas Kirkland, Andy Warhol with Joe D’Alessandro, Paul Morrissey and Jane Forth at Chateau Marmont, Hollywood, chromogenic print, 1970. Estimate $1,500 to $2,500. Seeing photographs as physical objects, as works meant to be carefully held in one’s hands, is key. 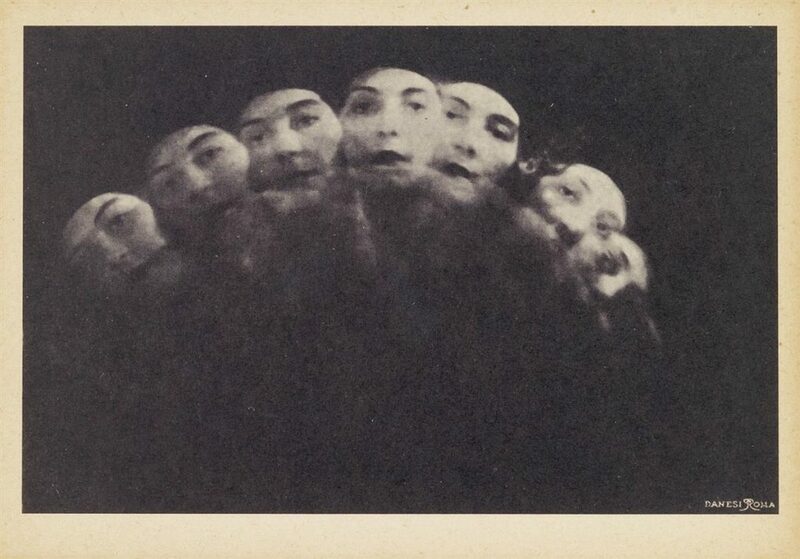 Lot 48: Anton Giulio Bragaglia, real photo postcards of Bragaglia’s iconic images, Scrutando (Peering Woman), 1911-13, printed 1932. Estimate $30,000 to $45,000. The art world has relegated photography to an ancillary role as an artistic practice and aesthetic medium. And with accelerated technical advances in the digital age, every cellphone user considers themself a photographer. Although vernacular photography has emerged an energizing current in the field, the term itself, which has always been problematic, is being challenged. It’s time to revisit the trajectory of photography by contextualizing photographs in ways that address the complex identity of the medium. 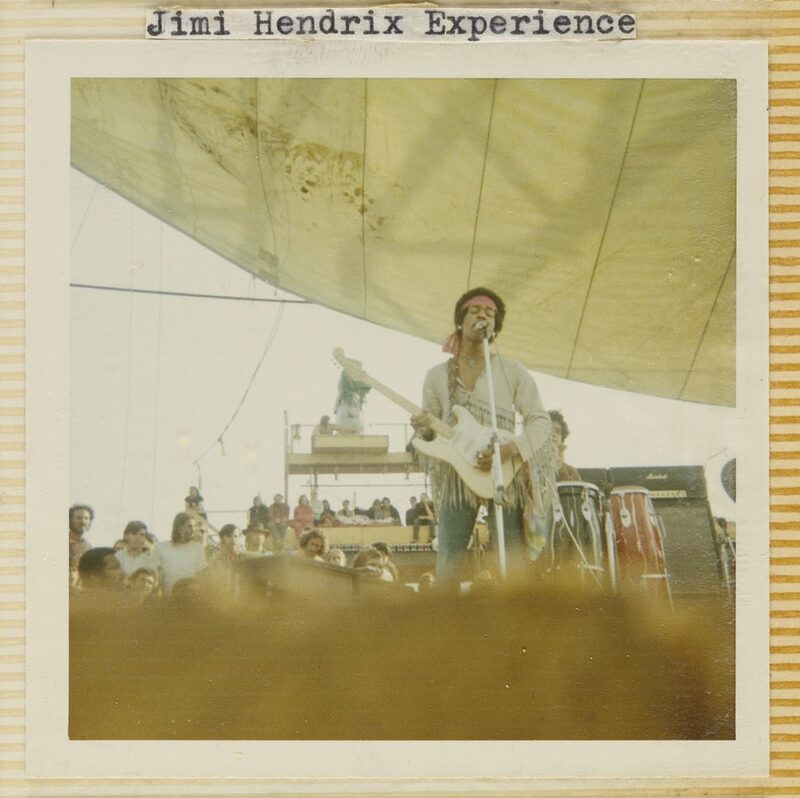 Lot 292: A pair of albums with 245 candid photographs documenting Woodstock, including Jimi Hendrix’a closing set, chromogenic & silver prints, 1969. Estimate $2,000 to $3,000. Visual culture, its broad interdisciplinary approach and innovative interplays of “high” and “low” forms, provides a framework in which vernacular, fine art and contemporary photographs are freshly examined. 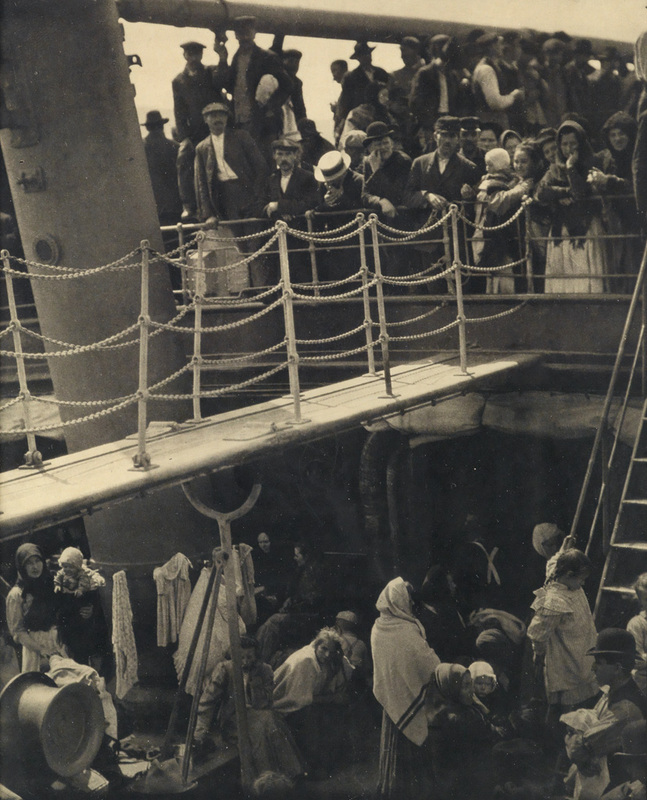 The more utilitarian forms of pictures—postcards, advertising imagery, amateur snapshots, commercial portraits, industrial albums and ethnographical studies—have infused photography with new meaning, suggesting that all images are created equal and that separating fine art from vernacular photographs is no longer viable. 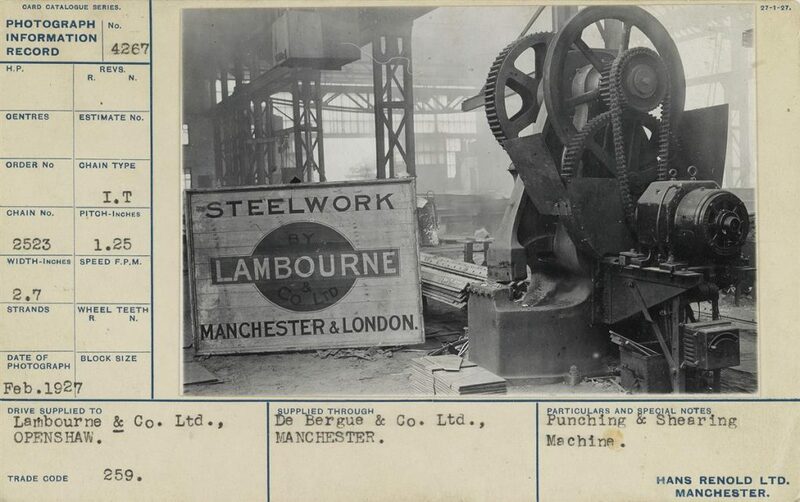 Lot 273: An industrial archive with approximately 562 silver prints documenting machinery featuring components made by the Renold and Coventry Chain Company, 1920s-40s. Estimate $2,000 to $3,000. 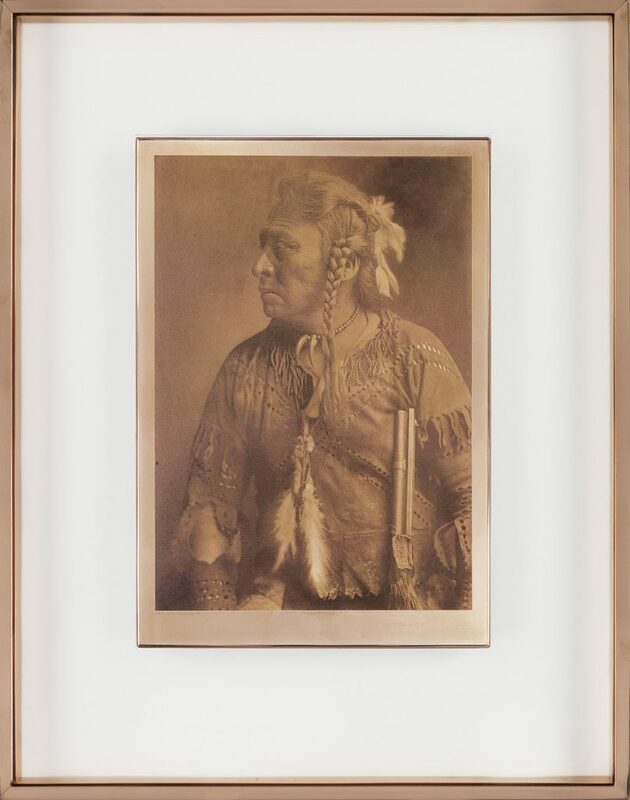 Lot 26: Edward S. Curtis, Horse Capture, Atsina, the original and unique portfolio-sized copper plate for Curtis’ The North American Indian, 1908. Estimate $60,000 to $90,000. We welcome the ubiquitous role of photographic imagery in popular culture, be it on a page, wall or screen. Images are devices for storytelling, modalities of personal or commercial aesthetic expression, common records of public or family life. Often the role of photographic imagery in everyday life focuses exclusively on subject matter, overlooking the materiality of the print. The photograph as a fully realized tangible work, appreciated for its physical attributes, is an integral part of this conversation. Seeing photographs as physical objects, as works meant to be carefully held in one’s hands, is key. 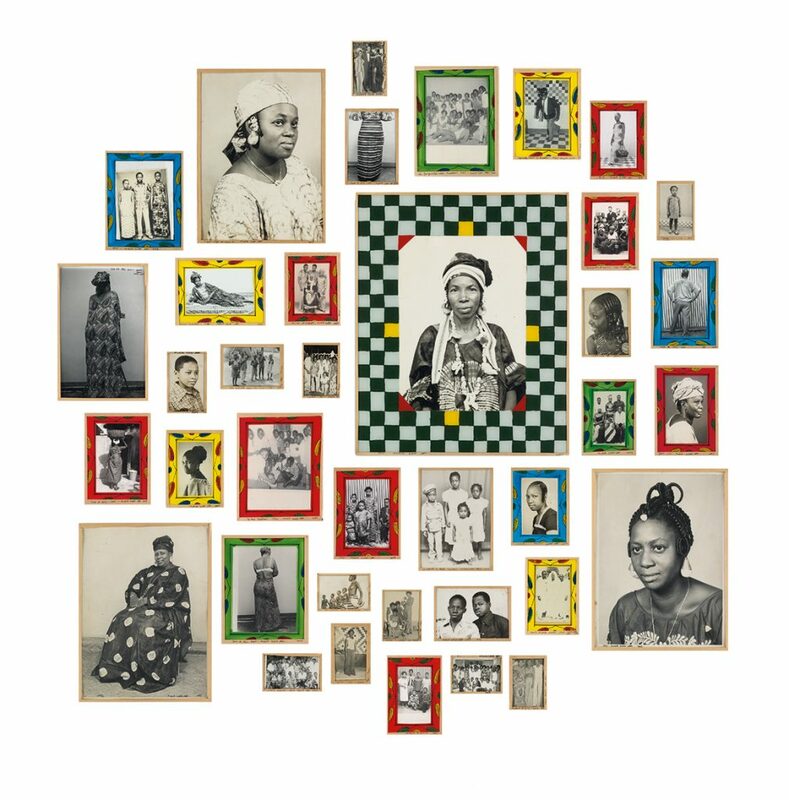 Lot 229: Malick Sidibé, 38 silver prints highlighting West African culture, in custom frames, 1964-2001. Estimate $30,000 to $45,000. For more in our February 21 sale, browse the full catalogue or download the Swann Galleries app. March 24, 2014 What is vernacular photography?